In my experience, music has the capability of creating an optimal environment for deepening one’s experience of the self. 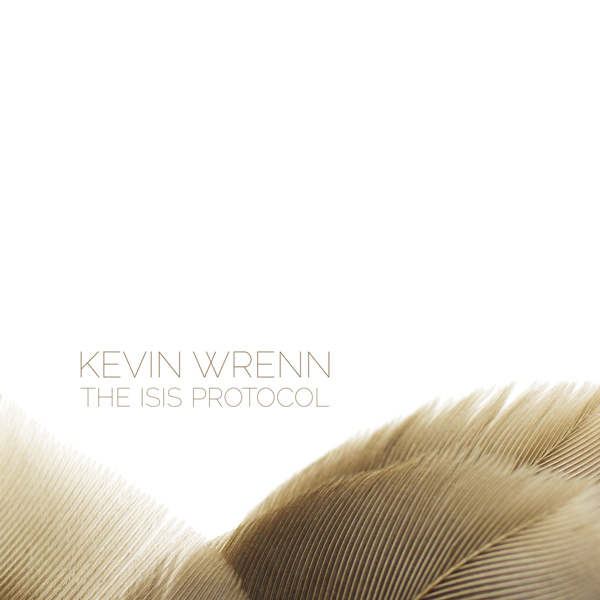 To this end, The Isis Protocol began as an exploration into the utilization of music as a tool for awakening. It’s my humble intention that this album creates a conducive space for you to explore the innermost reaches of your consciousness. May this sonic medicine generate a harmonic geometry that takes you further and further down the road of conscious self-awareness. ASCENSION: A deep shamanic journey track that was made as a honoring to a dear friend who passed before her time. This track is meant to embody the energy that she and I used to invoke together in ceremonial events that we held for the community. 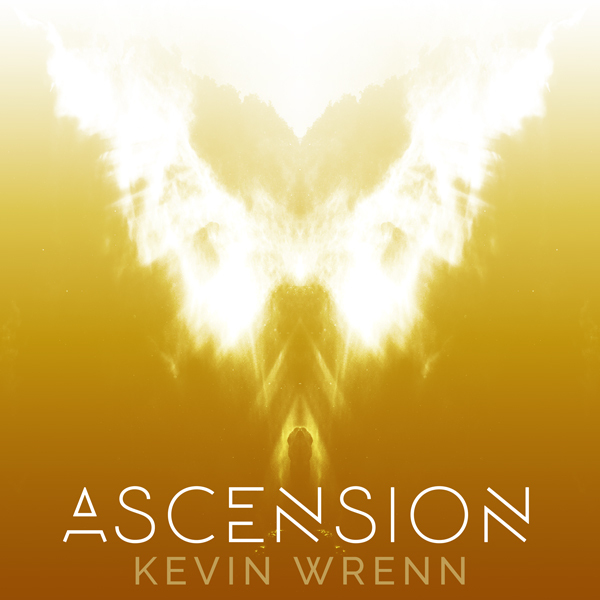 Ascension is intense and powerful and is anything but your typical music experience. It’s meant to be a tool to drop you down into your center, and to launch you into the cosmos. So when you have time, I would be deeply honored if you found a quiet space to put in your earbuds, close your eyes, and take a journey with me.